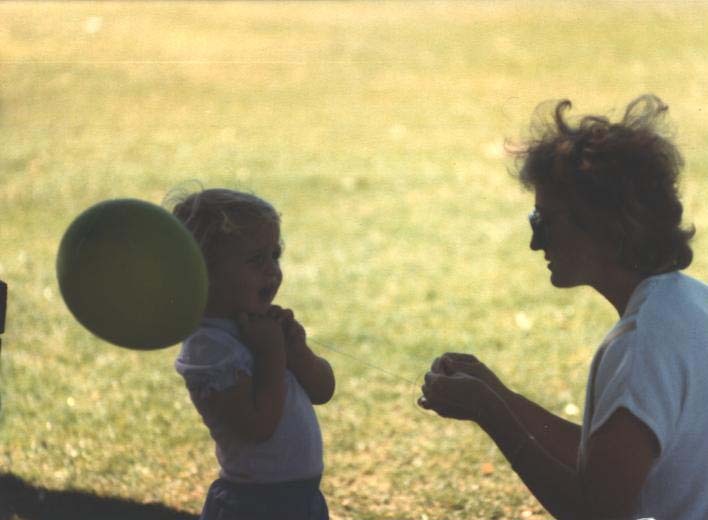 Mother's Day is one of those holidays that just kind of sneaks up on me, it always has. When she was still here I was reminded by commercials of when exactly it was, but I knew it was coming at some point. Now that she is gone I don't even think about it until I start getting an absurd amount of emails telling me all about their great gifts for mom. I wish there was some way to tell them these specific emails are no longer applicable to me. I remember when I was little and dad would take my brother and I to the store to pick out something we thought mom would like. I always chose jewelry thinking I was buying her something wonderfully unique and real. It wasn't until I was much older that I realized I was buying her nothing more than costume jewelry, but she never let on. She would proudly wear the fake ring until her finger was green, then just scrub the green off and wear it some more. She was the best and I miss her very much. Mother's Day snuck up on me this year as well. I to wish I could send emails out to all the companies saying that there emails no longer apply to me anymore....but then I try to just switch focus and overload my future mother-in-law with gifts! So sorry for your loss. I'm sure this holiday can be very painful for you and I can't imagine. I'm sure your mom is looking down on you and so proud of you. Thinking of you.